We are a family run business who has been creating beautiful kitchens in the greater Auckland area for the past 20 years. We offer the highest quality design, manufacturing and installation solutions for all our clients and have experience in both private residential and commercial sectors. Here at LaBella our approach is always quality first so that whether we are creating a vanity, bespoke furniture pieces or a kitchen, your cabinetry will stand the test of time, which is why we can offer a 10 year warrantee on all our workmanship. 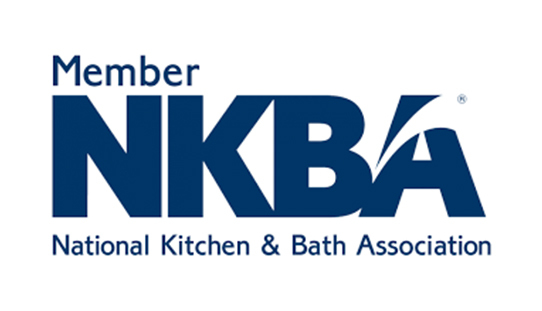 We are proud members of the National Kitchen and Bathroom Association (NKBA) and all our designers are NKBA trained and qualified. 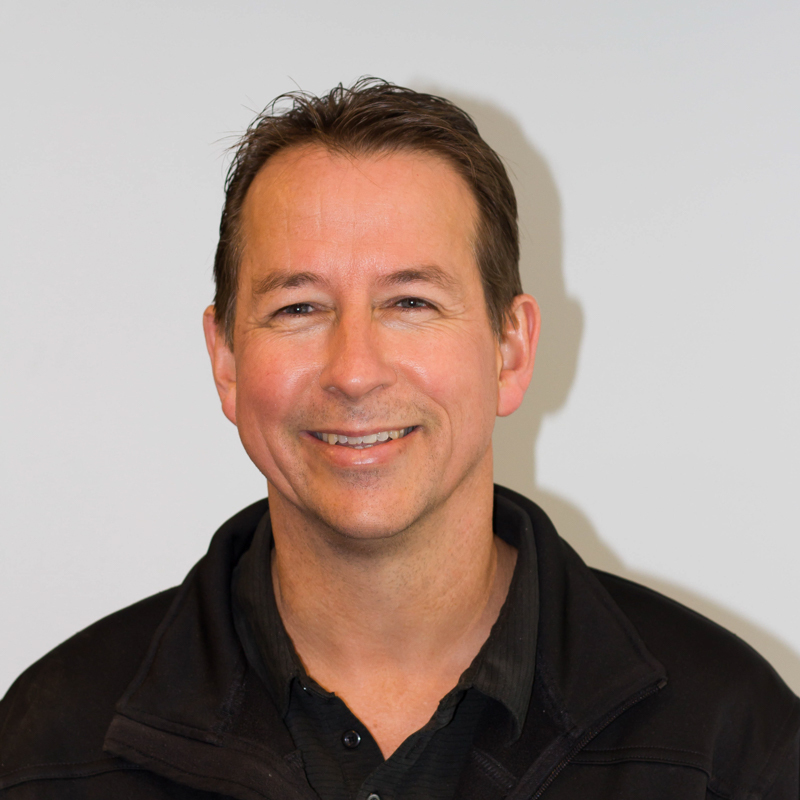 As a second generation cabinet maker and almost 30 years in the industry Craig is an expert in all aspects of bespoke cabinet making. His wealth of knowledge and “we can do anything… within reason” approach make him a great leader and mentor for the team. 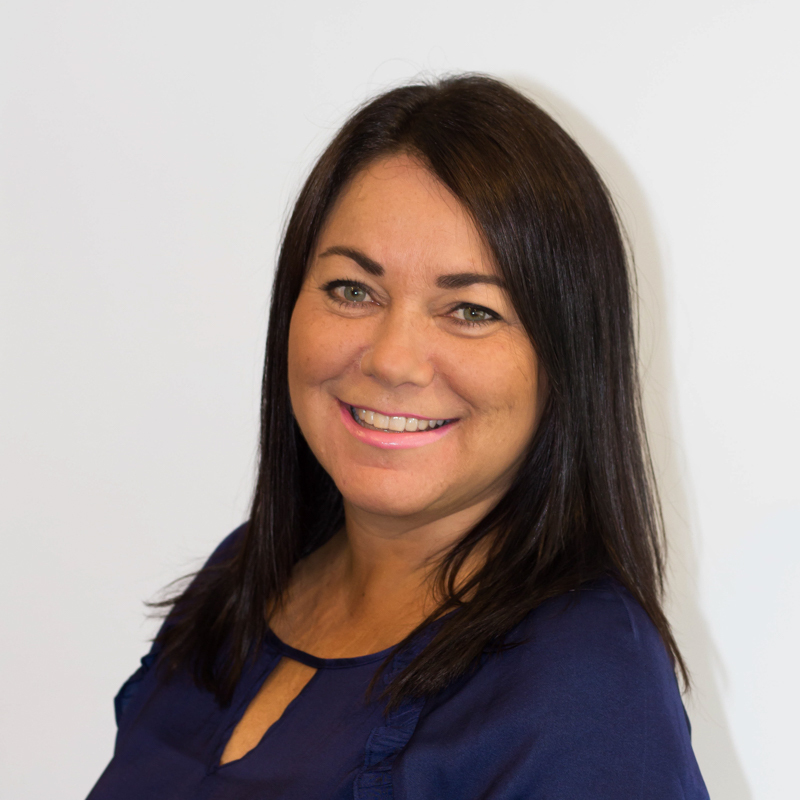 With a strong background and 15 years’ experience in both design and account management Rochelle is uniquely qualified to run LaBella as well as well as oversee and advise on the design front. 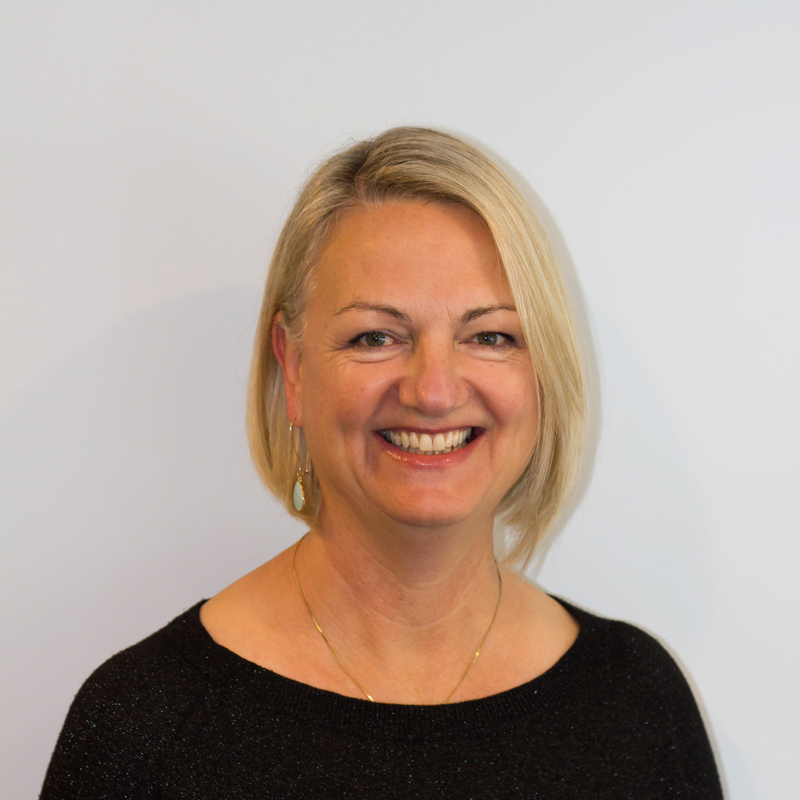 She is a qualified interior and kitchen designer, with a diploma in Professional Interior Design through the United Kingdom’s Nottingham Design Academy and an NZQA Kitchen Design certificate. When it comes to excellence in manufacturing and installation of bespoke cabinetry look no further than Simon. 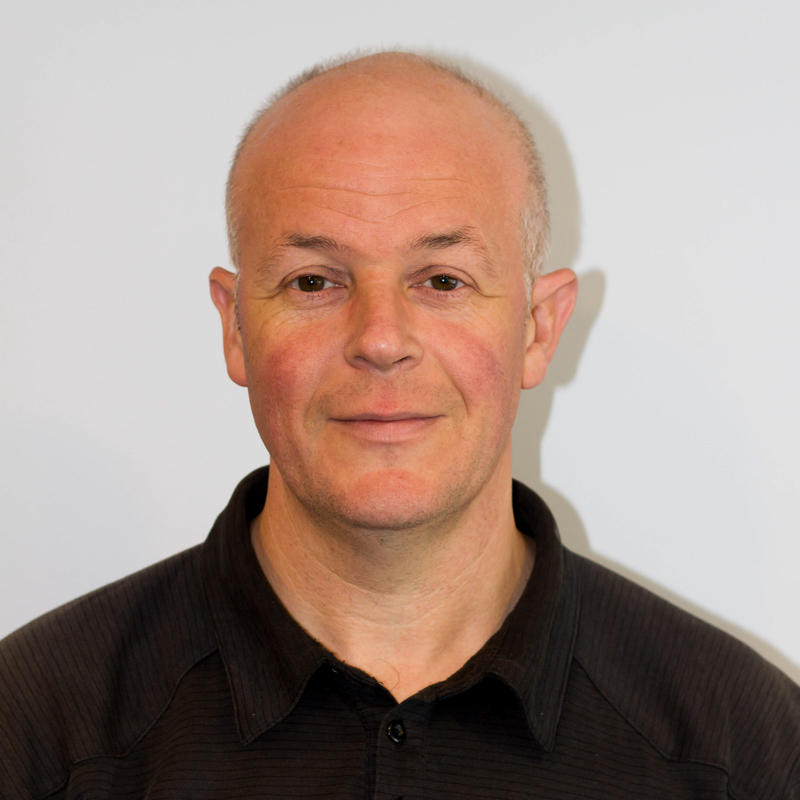 With 28 years’ experience in the building industries in both the UK and New Zealand you will really notice the difference when Simon is involved in a project. His work and expertise are second to none and intrinsic to our reputation in bespoke cabinetry. Owen is our junior cabinet maker who shows promise in the field. 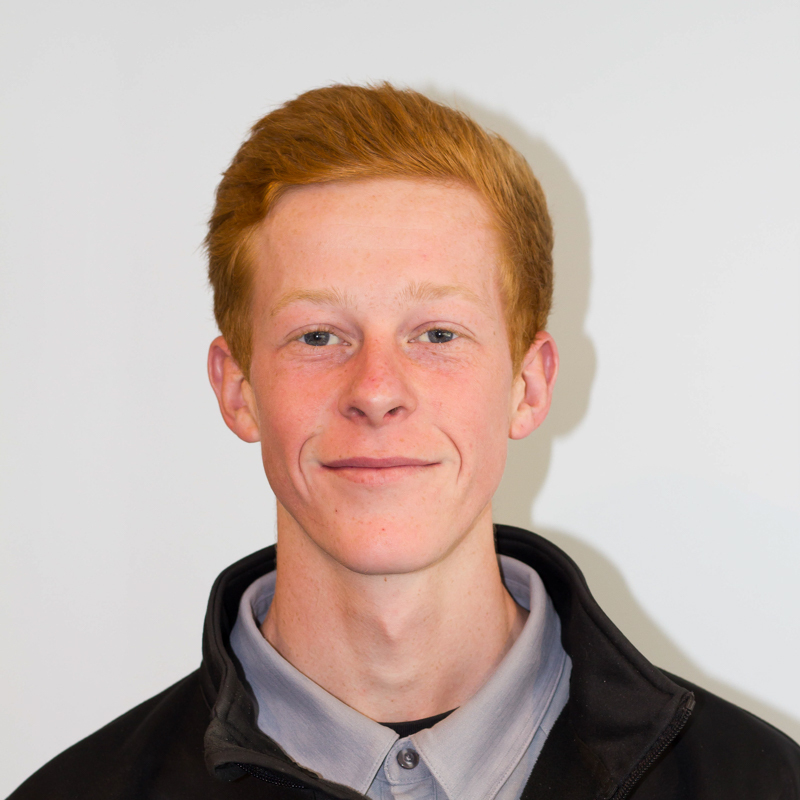 He is currently undergoing an apprenticeship through the BCITO mentored by Simon under Craig’s guidance. Clients never fail to comment on Owens friendly attitude. Karen is a multi-talented designer with 17 years industry knowledge which she brings to every job. Karen listens and intuitively understands her client’s needs going above and beyond to create their dream kitchens. She has an excellent eye for colour and how colour relates to the surroundings she is working with. Karen holds a NZQA National Certificate in Kitchen Design and has an Interior Design Qualification through the Nannette Cameron School for design. Because of Karen’s wealth of experience and her creative passion for design she offers design expertise and colour consultations for all areas of the home. Jade is the most recent designer to join the LaBella team. She has completed the NKBA Kitchen design course and holds an internationally recognised Diploma in interior design from the Interior Design Institute. Jade is currently working towards receiving her Level 4 NKBA Kitchen Design certificate, mentored by Craig, Rochelle and Karen. 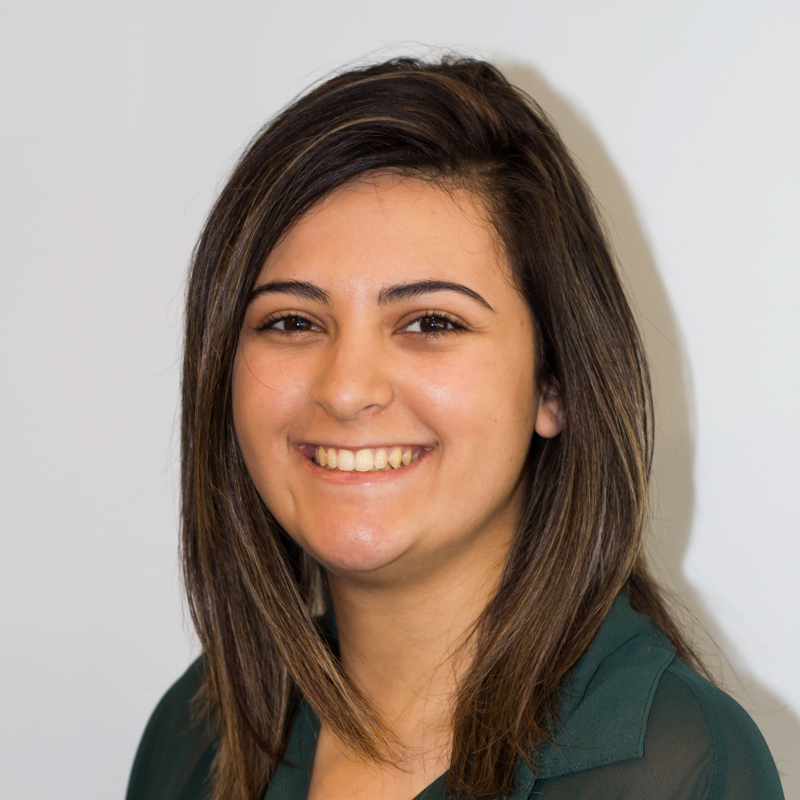 Jade is passionate about all areas of design and is always keeping up to date with the latest international and local design trends. Jade was recently selected by the Certified Designers Society as a recipient for one of the 2018 CDS student designer scholarships.